Explore the Beacons with our trained mountain walking leaders. Planning a school or college event? 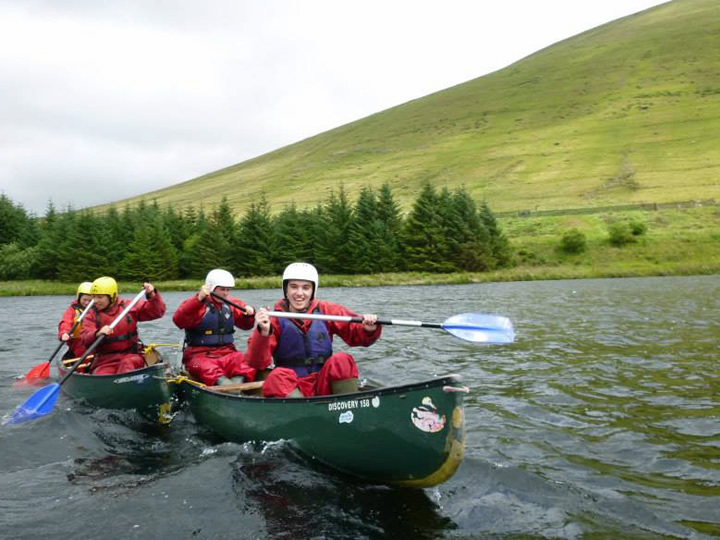 The outdoor education centre in the heart of the Brecon Beacons. Storey Arms is an outdoor adventurous education centre based in the heart of the Brecon Beacons National Park at the foot of Pen y Fan. You can be assured of a warm and friendly welcome from our team of dedicated and professional staff. We can help arrange the perfect learning and activity experience for you. Full or half day trips on the rivers of the Brecon Beacons National Park. 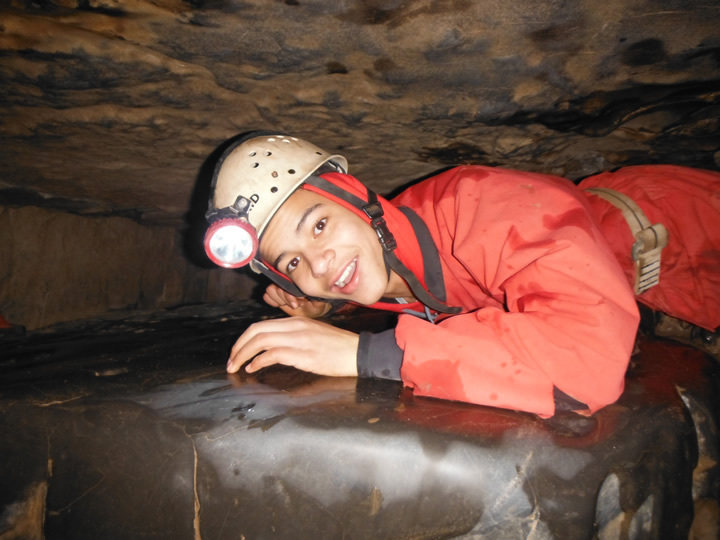 Our qualified cave instructors will lead you through some of the breathtaking areas underground. 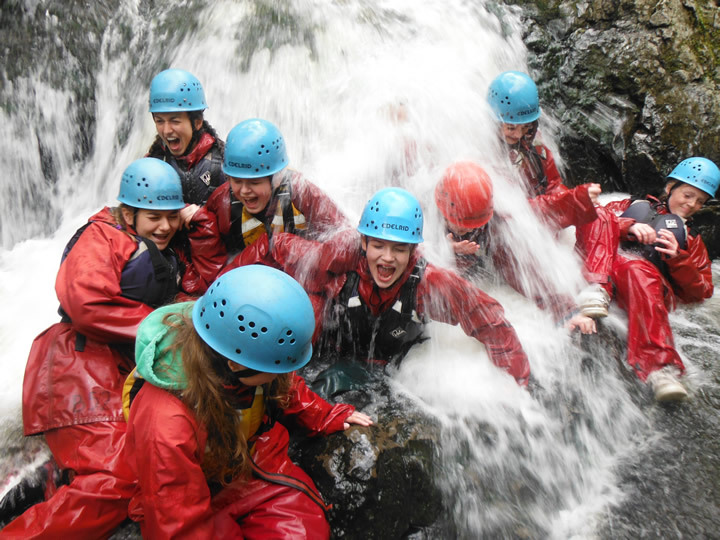 Traversing behind waterfalls and leaping into deep and safe pools are some of the challenges.